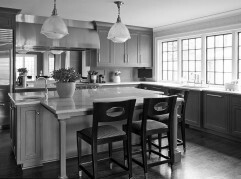 Create your dream space with a trusted partner. 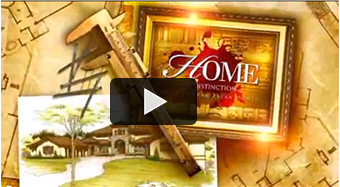 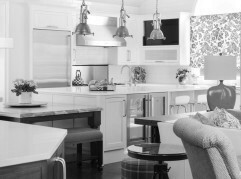 We get what it takes to make a home distinctly unique. 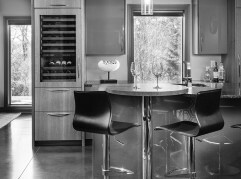 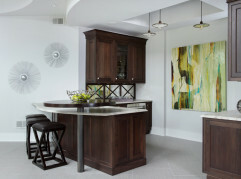 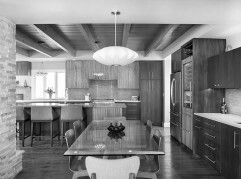 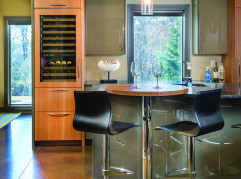 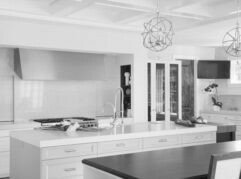 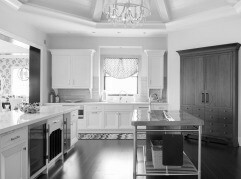 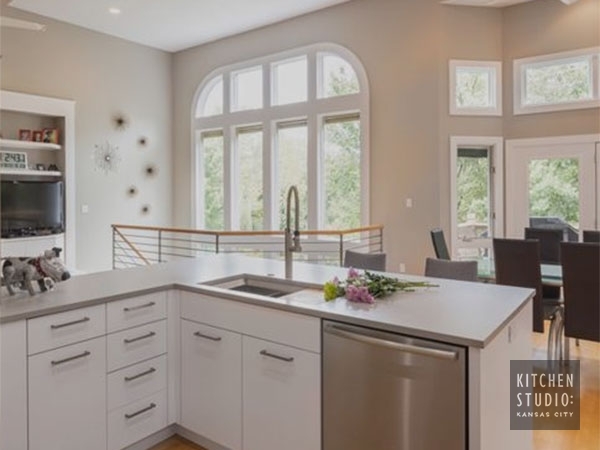 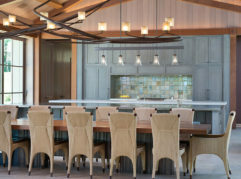 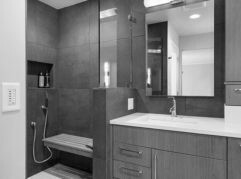 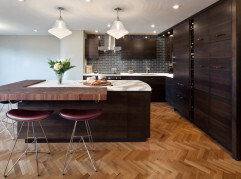 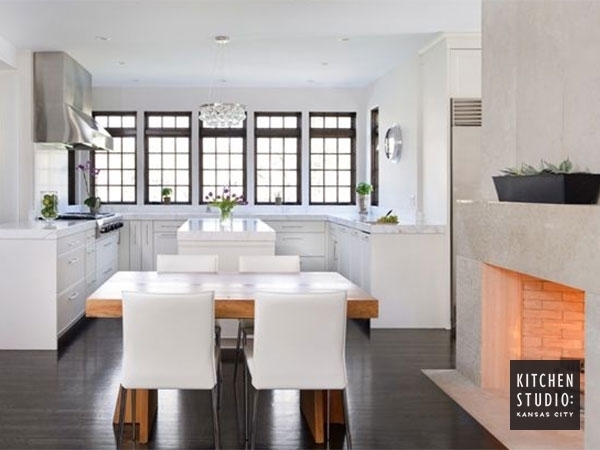 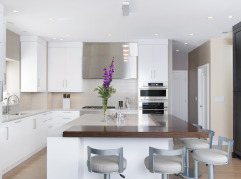 Take an inside look at the stunning space and cabinetry we designed for this exceptional home. 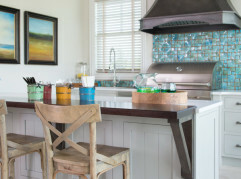 Nothing makes a space come to life more than bold, unexpected pops of color. 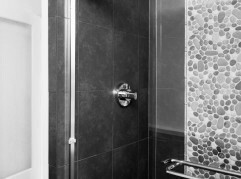 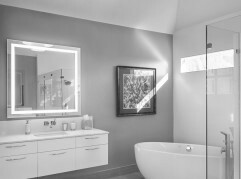 See how we incorporated imaginative use of color into several recent projects. 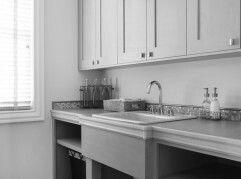 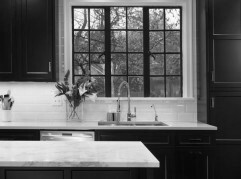 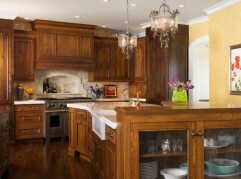 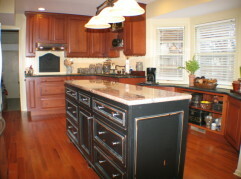 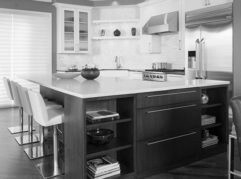 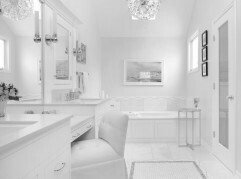 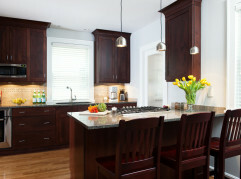 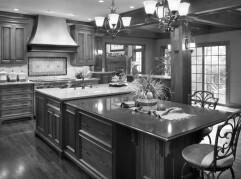 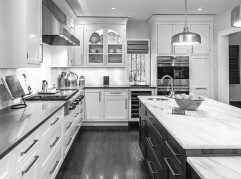 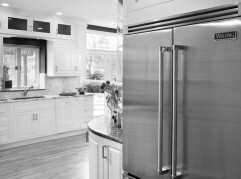 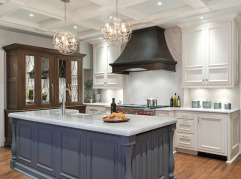 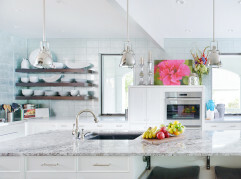 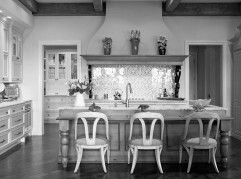 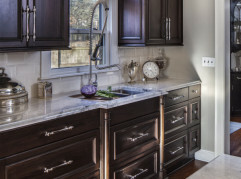 Creating your dream kitchen or bath is so much more than picking out cabinets and choosing paint colors. 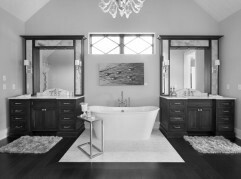 It’s a personal journey of self-expression. 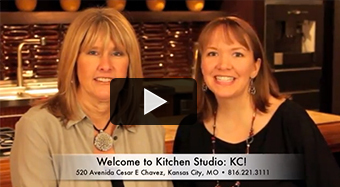 No one gets that more than us, which is why we believe in building collaborative relationships with our clients.